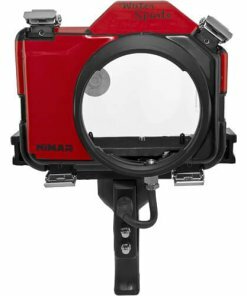 Capture brilliant photos and HD video above, on, and below the surface with your Canon EOS 5D Mark IV camera in the red/clear Nimar Base Water Sports Housing. 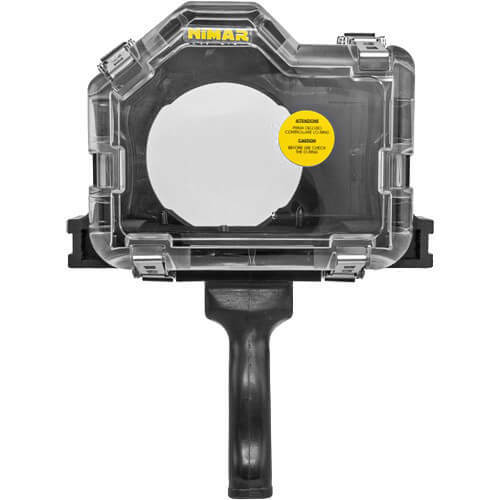 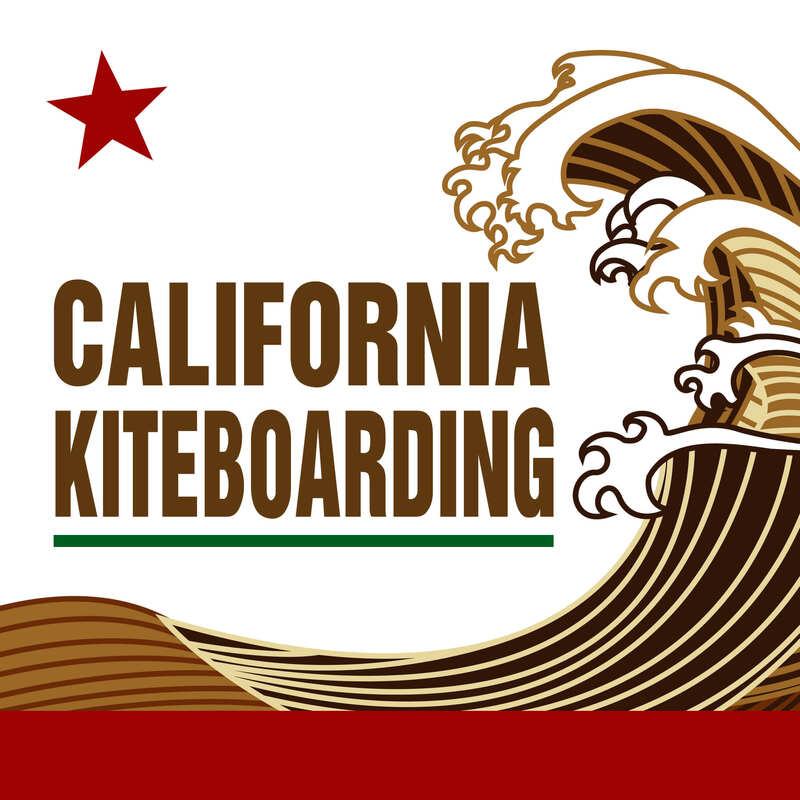 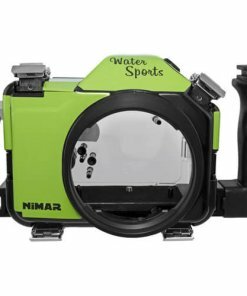 Although it features the same 197′ depth rating as the brand’s original dive enclosures, this is an entry-level model designed especially for active shooting in shallower depths and when capturing activities such as surfing and water-skiing. 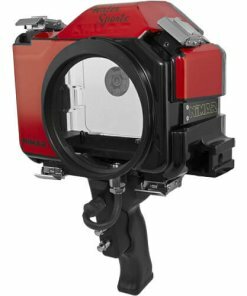 The housing is equipped with a 2-button pistol grip trigger that allows for aiming, maneuvering, and image capture with a single hand, all without shaking the camera–thus ensuring clear, blur-free shots. 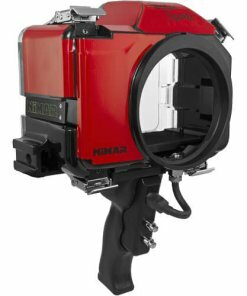 This grip enables shutter operation and auto focus via mechanical buttons. 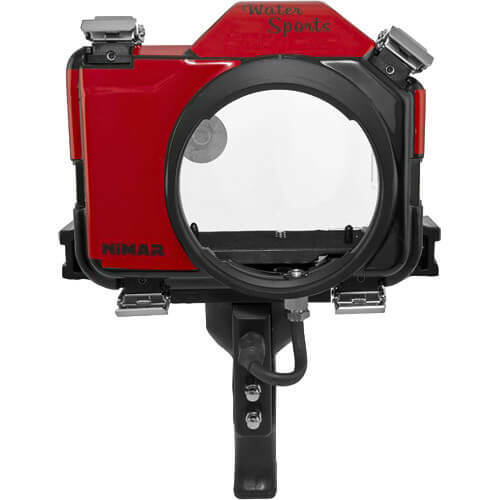 All remaining camera functions must be preset or automatic, as there are no controls for them on the Base. 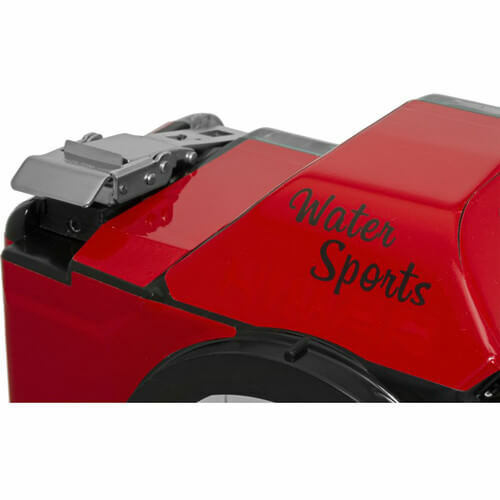 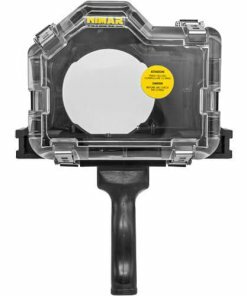 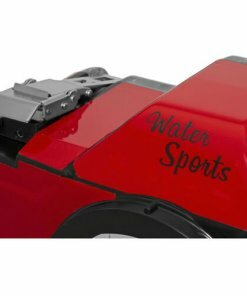 Built for durability, the Water Sports Housing is constructed from durable, corrosion-resistant polycarbonate, which is red on the top, front, and sides, but clear in the back to allow you to monitor the O-ring seal and the camera. 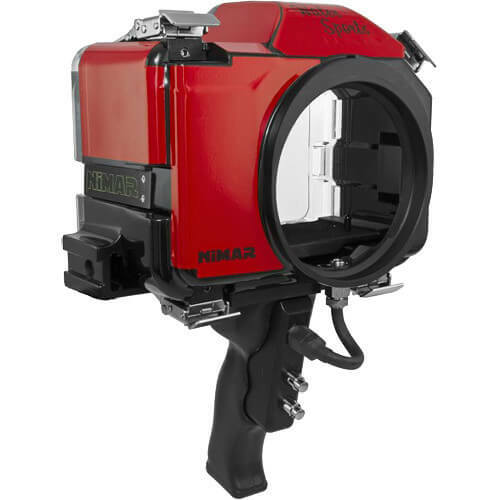 It ships without a required lens port, and accepts interchangeable ports for various lenses. 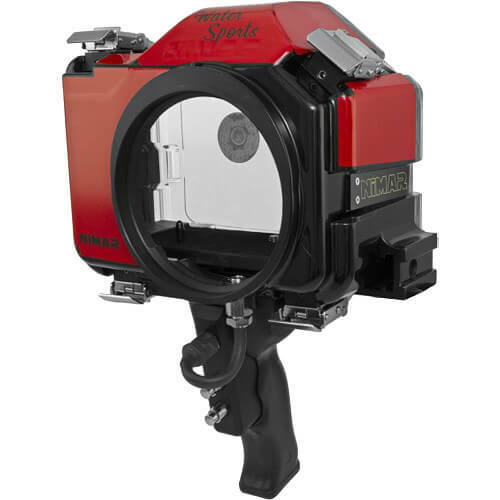 Additionally, an optional sync connector can be installed to allow for the attachment of an external strobe for increased brightness and color correction.